We here at MetroSonic take pride in our knowledge of studio gear, recording techniques, and business management. Just like others, we have spent years learning and practicing all aspects of audio production; but no one has a handle on it more than MetroSonic Recording Studio’s owner and Chief Engineer Pete Mignola! Pete i s like a modern day production wizard. Dealing with all aspects of production for 30 years, he has become the backbone of MetroSonic. 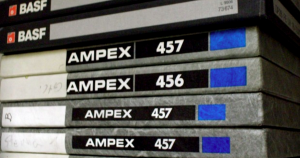 It’s because of this Performer Magazine reached out and asked Pete to explain one of the most important aspects of an all analog recording session: tape speed! Now, I know what some of you are thinking, “Tape speed? Why can’t I just hit record?”, well, it’s not that simple. 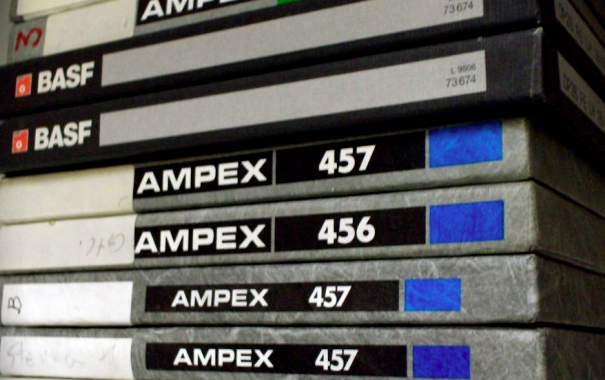 In Pete’s article with Performer Magazine he hits every nail on the head when it comes to analog tape including: what tape speed is in IPS, tape format, the cost of tape, and much more. 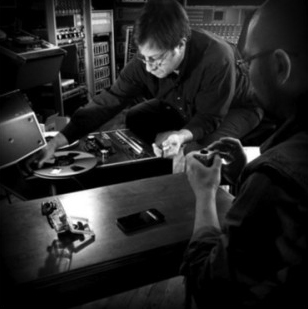 If you are planning an analog production or just want to learn something important about the music you love click here to read the complete article! Also, don’t forget to follow us on Facebook, Twitter, Instagram, and Google+ for more updates from MetroSonic! Posted in Featured This Week, Highlights, News, Pete's published articles, Tips and tagged All analog, analog, analog recording, performer mag, tape speed.